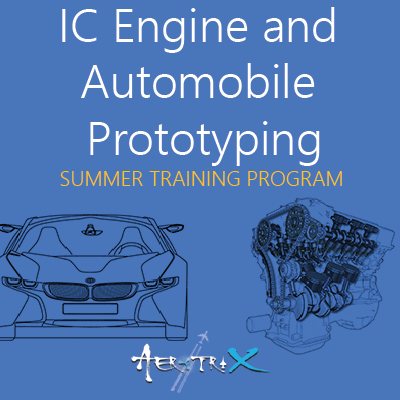 The booming automotive industry requires people with skills in diverse automobile engineering concepts. 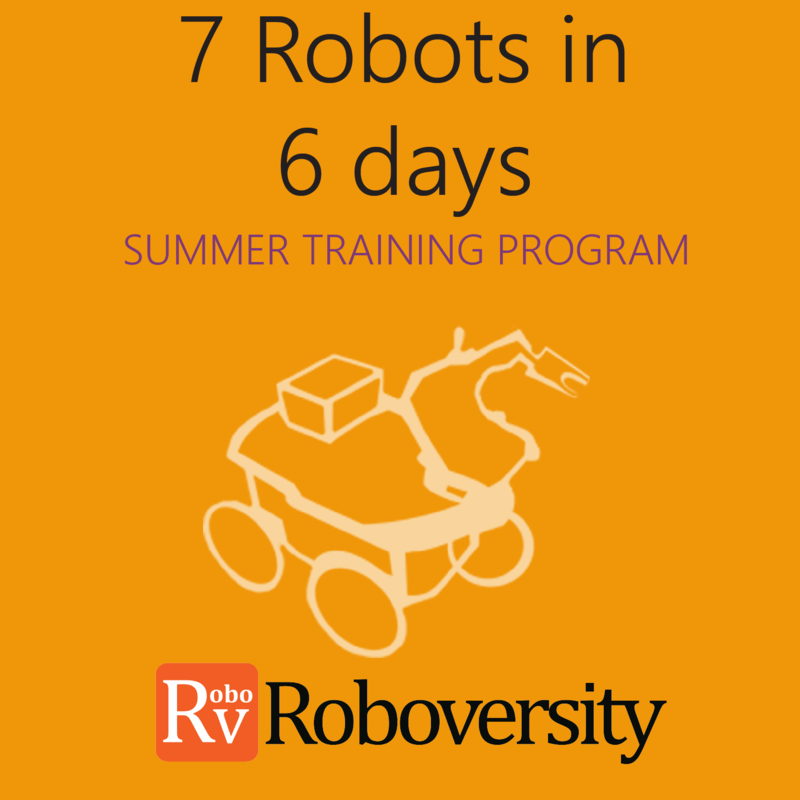 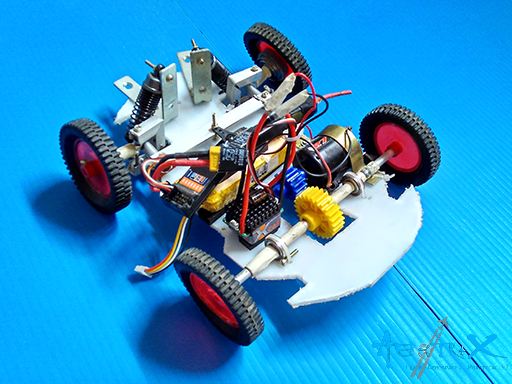 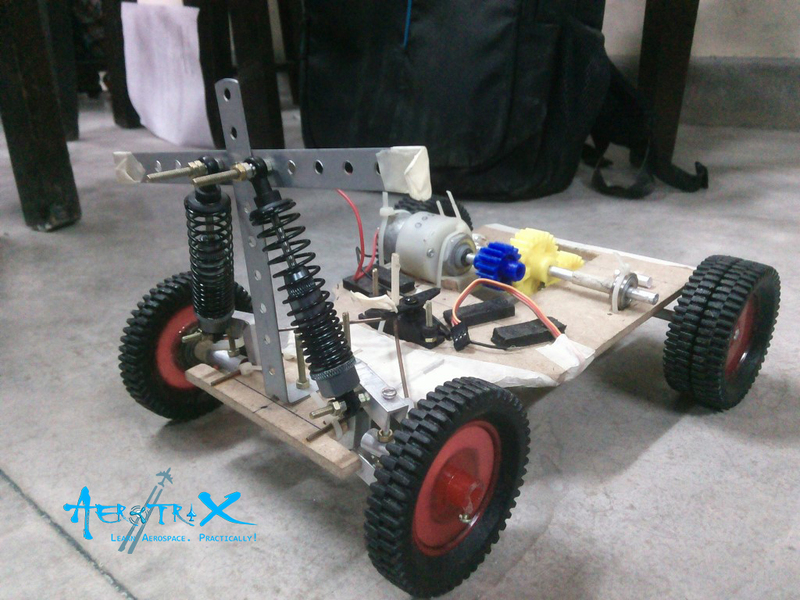 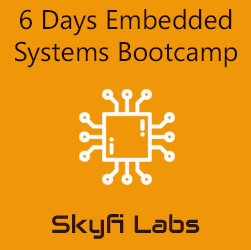 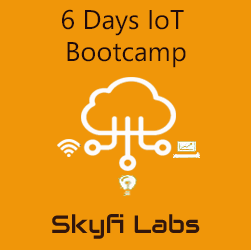 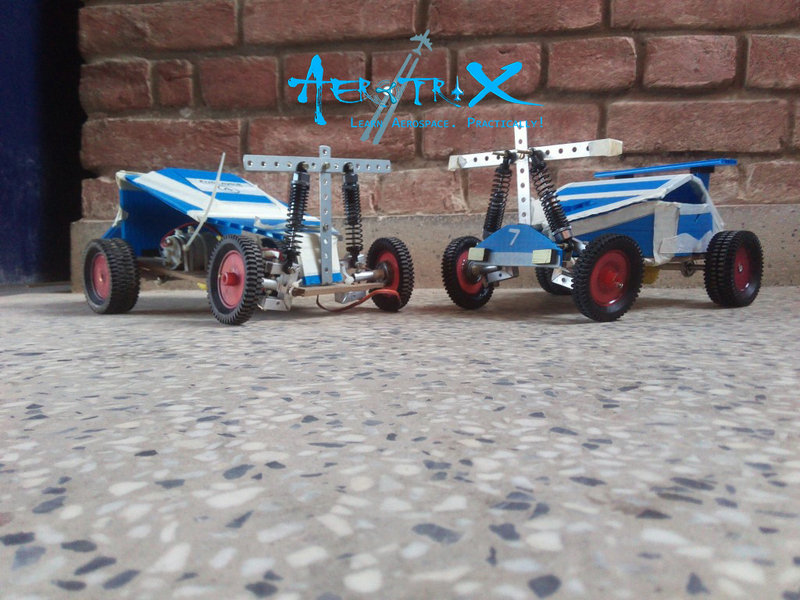 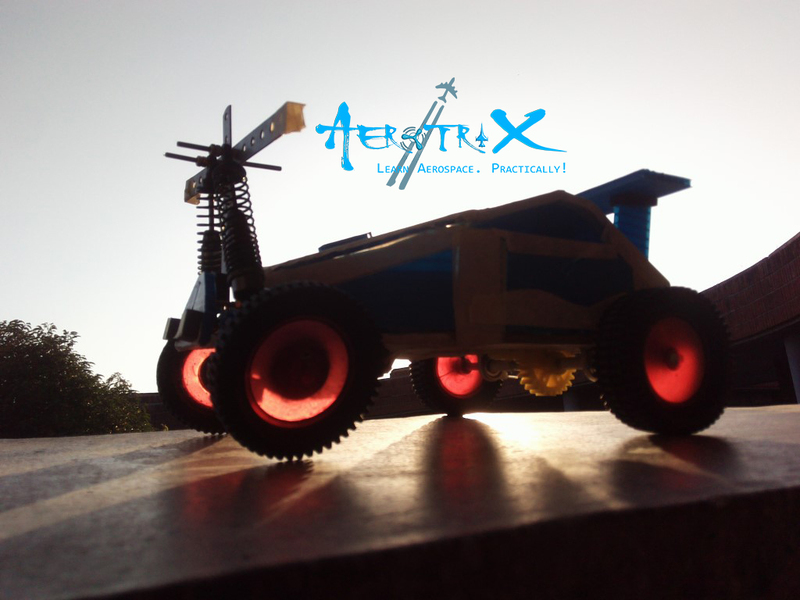 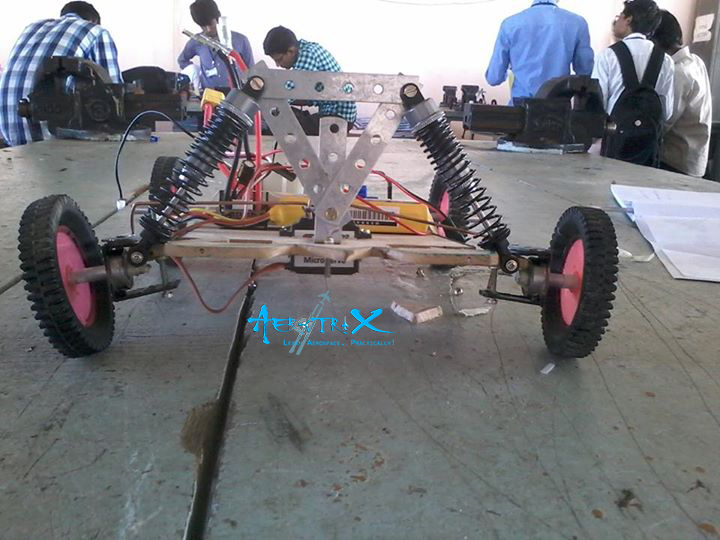 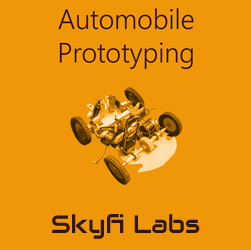 The Automobile Prototyping workshop is an ideal platform to gain these skills with participants needing to build their own radio-controlled car replicating most of the systems present in an actual automobile. 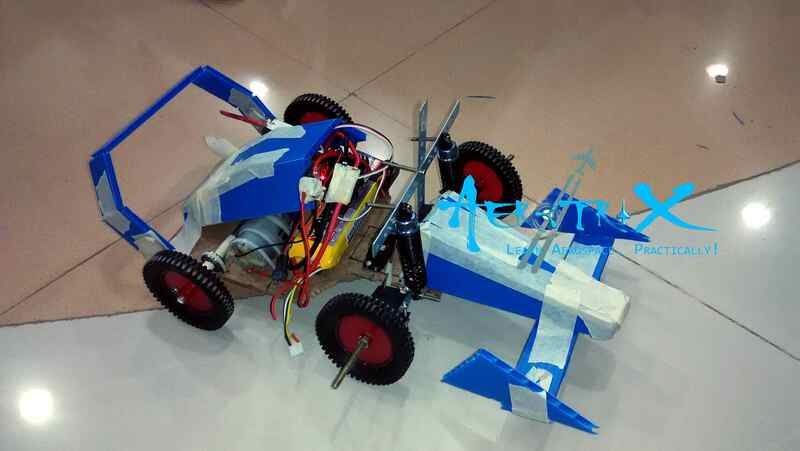 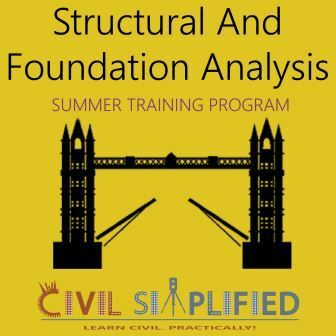 This unique hands-on experience gets them started on thinking like an automobile engineer!